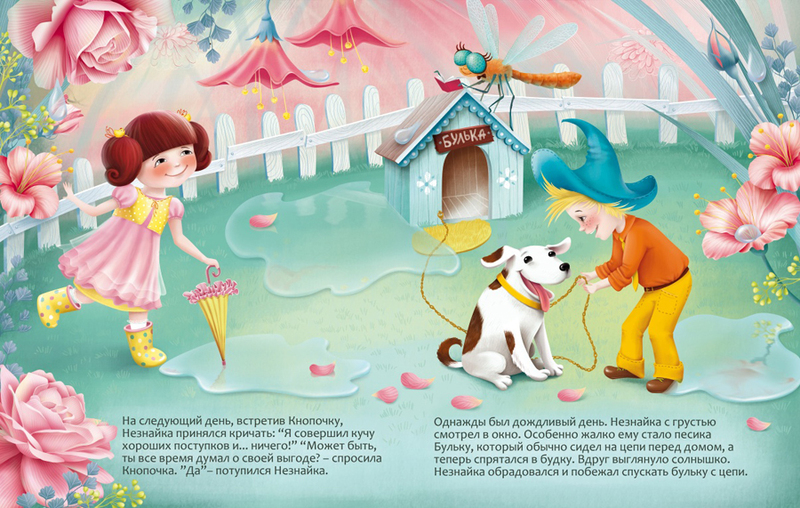 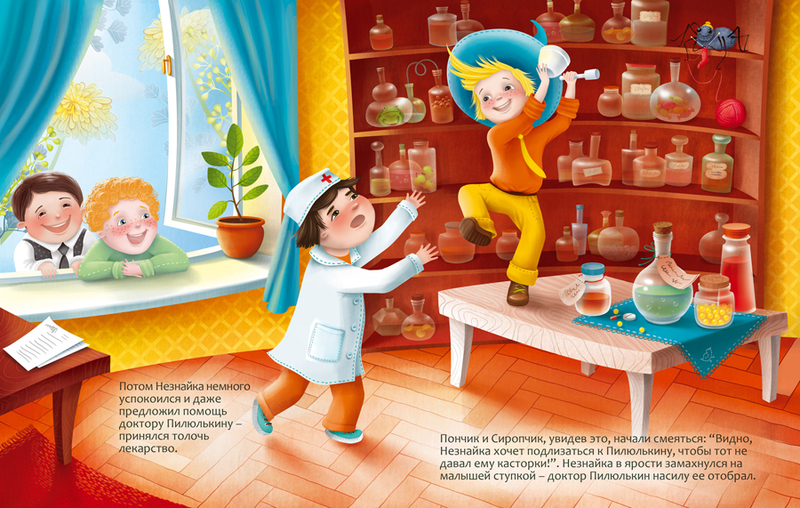 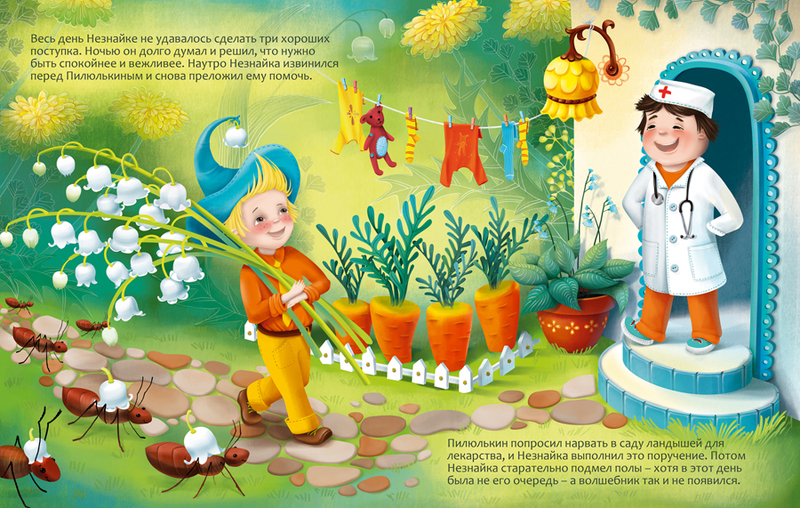 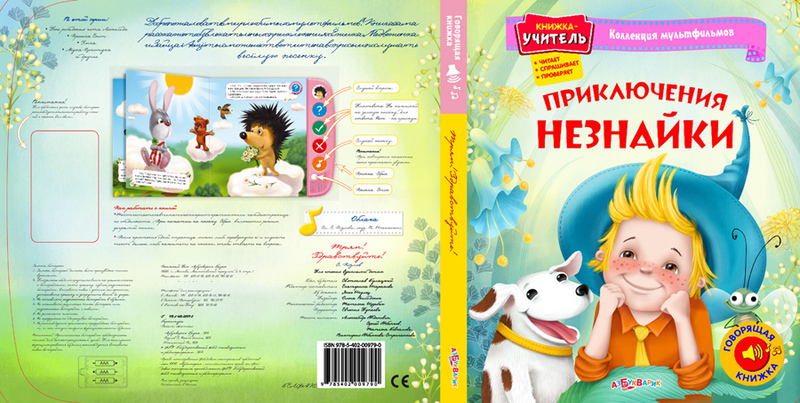 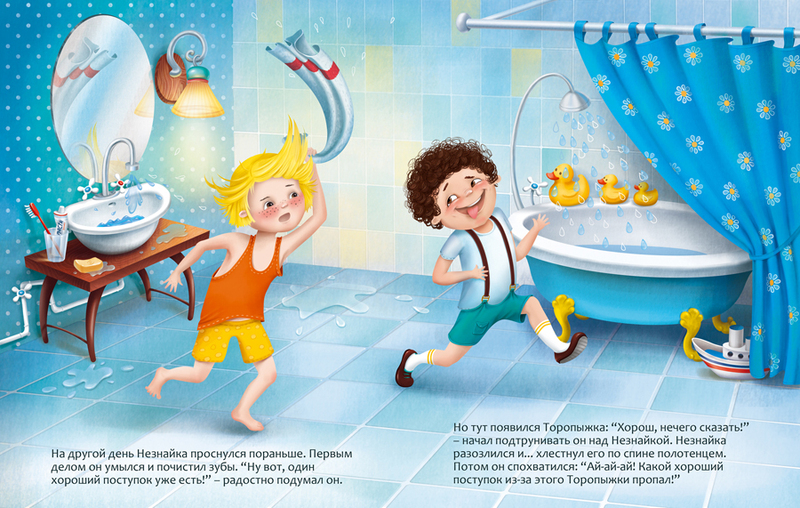 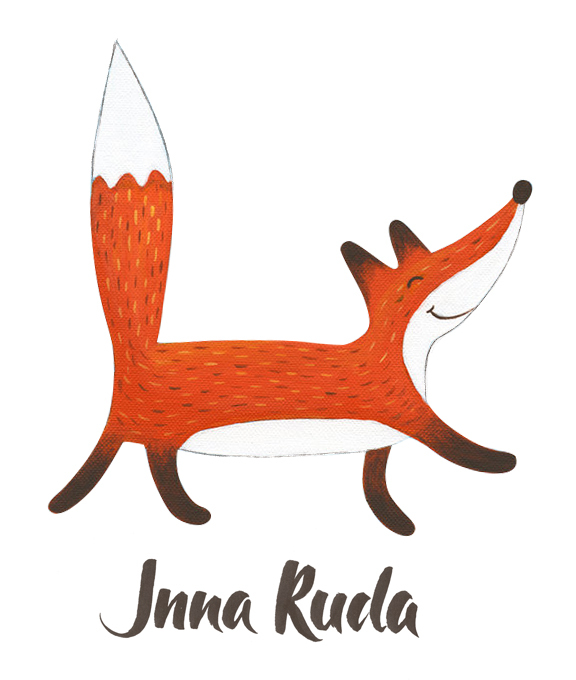 Here comes my first book for kids for a publishing house “Azbukvarik”. 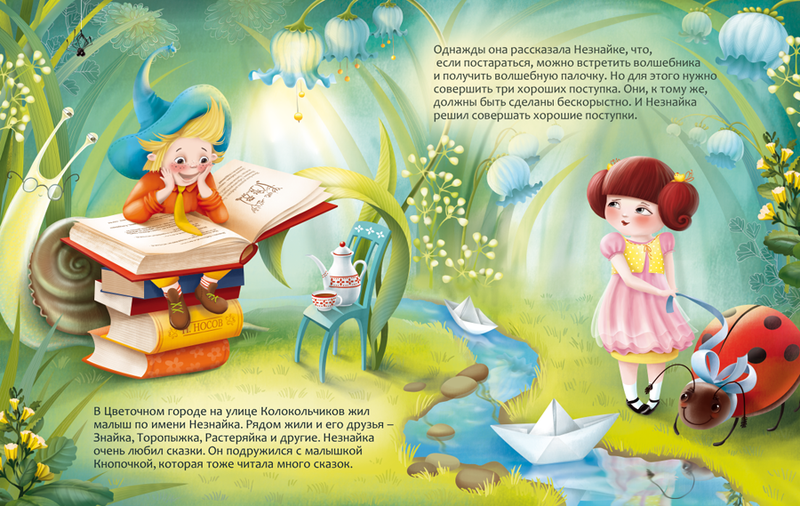 The company likes to add some technical stuff to the book, for example this one has a speaker and some buttons, and the kid may listen to the text being read and answer to questions asked. 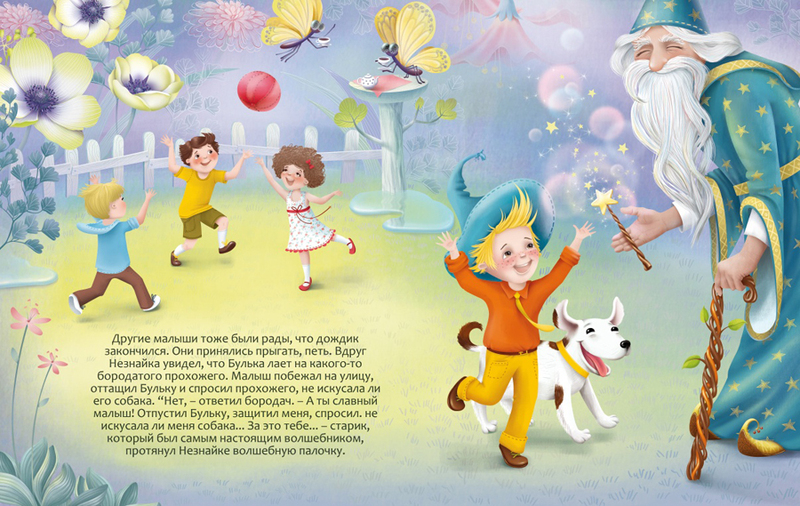 Unfortunately it is still in production and no real photos yet.